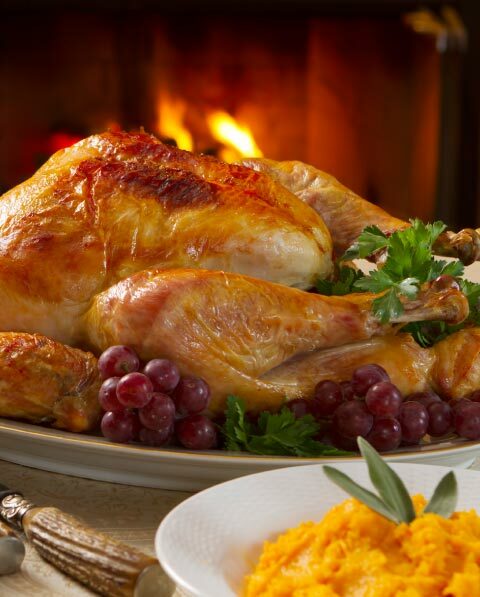 Enjoy Christmas with the best luxury free range turkeys. 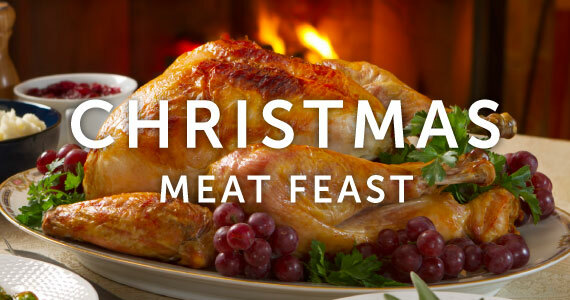 All our turkeys are free range and sold fresh at Christmas time. We specialise in a wide range of locally produced carcass butchered beef, lamb, pork, venison, game, poultry and exotic meats. 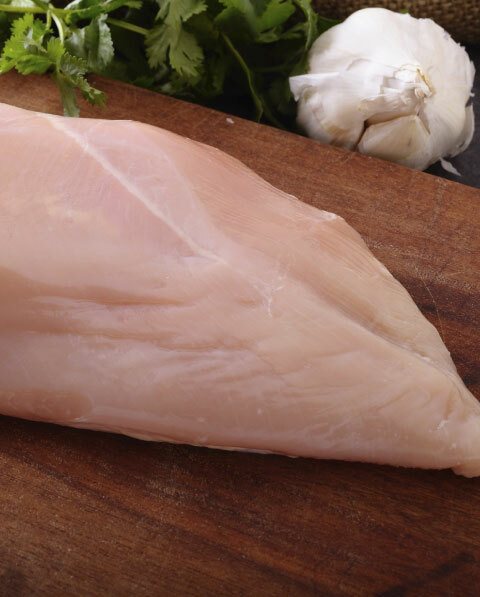 Our number one priority is providing our customers with the highest quality meats with first class customer service. 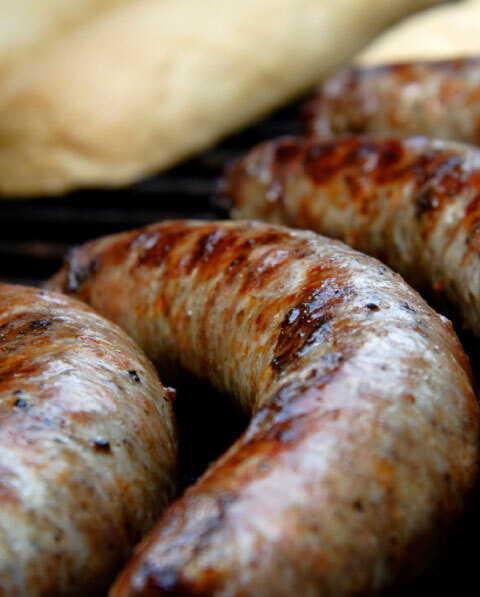 Our sausages are made to perfection providing a mouth-watering home made taste, something everybody loves! A slow natural growth together with their diet and 100% roaming ability produces a superior quality, taste and texture. "The best butcher this side of Watford Gap. I have never tasted meat as tender. Great service Andy, keep it up." In addition to fresh meat we provide cooked meats, award winning pork pies, pasties, pies, sandwiches, home cured hams and bacon. 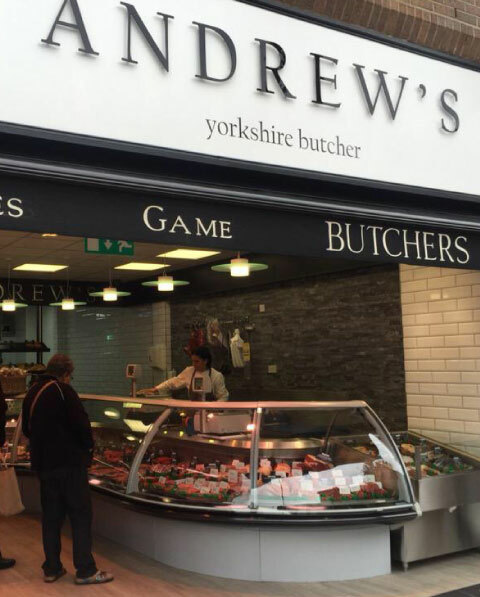 Andrew's Butchers is an award-wining butcher and meat supplier situated in Rotherham South Yorkshire. We specialise in a wide range of locally produced carcass butchered beef, lamb, pork, venison, game, poultry and exotic meats. 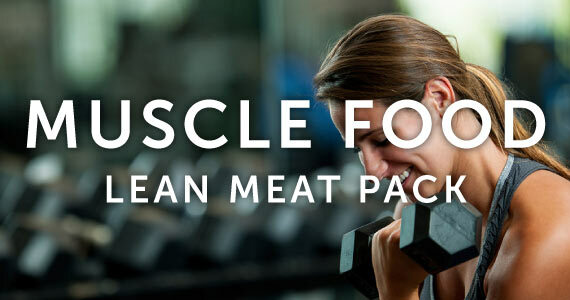 All our meat is fully prepared from start to finish on the premises. 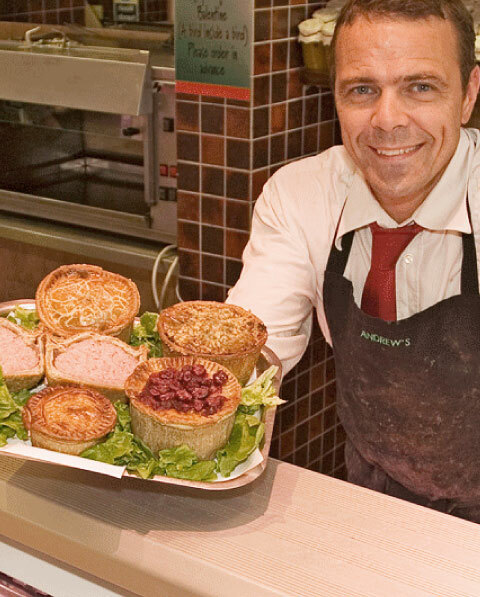 In addition we also produce all cooked meats, pies, pasties, pork pies, sandwiches, home cured hams and bacon. We understand that not everything in this world comes off a shelf and we never like to say 'no can do'. Unlike the big chain super markets we butcher whole carcases six days a week ensuring every cut of meat is readily available all of the time. Perfect if you require that elusive cut of meat for a special recipe. We provide a bespoke butchering service for retail and trade, selling you the cut you want to buy and not what we want to sell you. We consistently strive to bring the highest standard and quality in the industry at the best possible price. This is what sets us apart from other local butchers and supermarkets. We supply meat products to customers from Rotherham and local areas including Sheffield, Chesterfield, Barnsley, Doncaster and Worksop. We can also provide you with a delivery service depending on the cost of your order. Please contact for further information about our delivery service. Being in the entertainment business touring around the Uk,we rely on catering backstage at our concerts. Our usual contacts let us down and so we used a local company who used local products from "Birks Butchers" I have to say myself and the band loved all the meat they supplied. 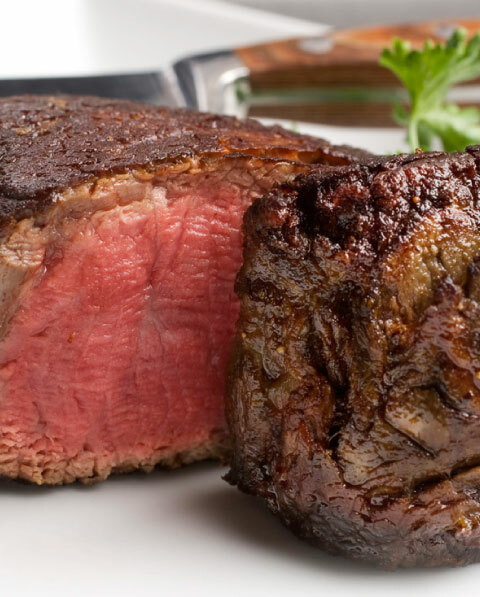 Mouth watering,succulent cuts of meat and extremely good quality. When we do our UK Spring tour next year we will insist on using Birks again! Thankyou again Guys and see you next year." 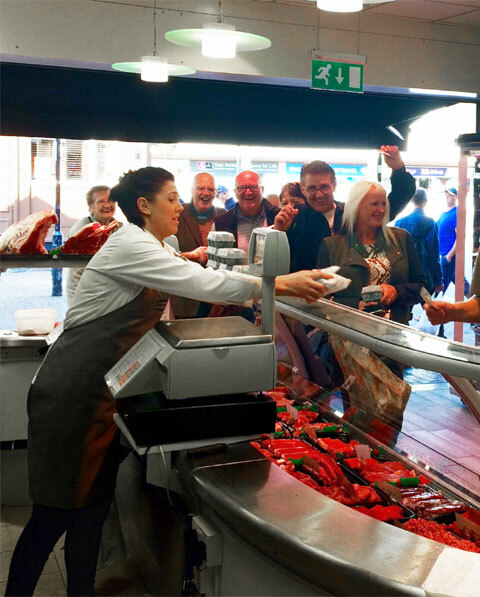 "I've tried a wide range of produce from traditional butchers including some of the most well known but I can honestly say that I have never tasted better than I've bought from Andy Birks' Rotherham shop... Proper bacon that fries, not boils in excess water, fantastic steaks and beef joints and great homemade pies - and all at very reasonable prices. No wonder Sheffield's top restaurant get their meat from him." "I am a regular customer of Andrew's Butchers and cannot recommend his produce highly enough. He provides top quality meat at a reasonable price. I am never disappointed as I have been with meat from the Supermarket in the past. The pork pies are to die for! Definitely worthy of five stars!"